American singer, songwriter and producer Brian Walker is back with his brand new single Forever I Swear, featuring Zenon. This is his third single, following January's Call Me, and was produced and mixed by Brian himself who also co-wrote the song with Zenon. 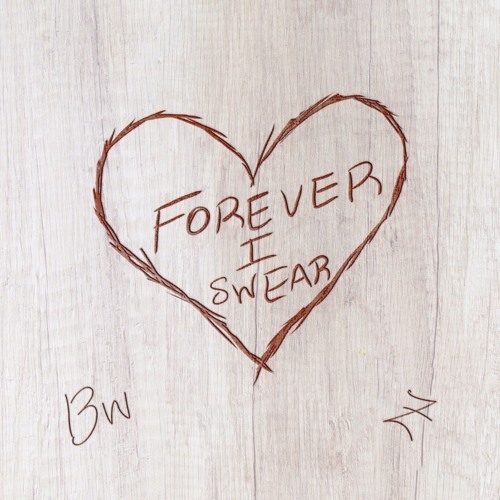 Forever I Swear is a captivating piece of soulful R&B music on which both Brian and Zenon's vocals fit perfectly together. It's a smooth duet that allows their soulful vocals to soar over the warm, infectious melodies. Stream it below!